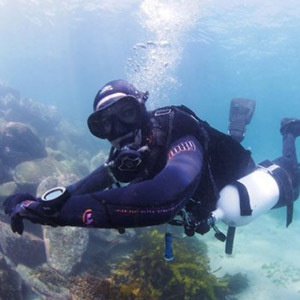 Prepare yourself as a true dive professional and use this qualification to see the world. The PADI Divemaster Internship prepares you to become the ultimate professional which increases your employment opportunities. More than just the minimum, this internship option is perfect for the new diver looking for a career change and ensures that you are ahead of the rest. With the experience you gain during the program, you will be a highly skilled and well-prepared Divemaster that can take on the world! 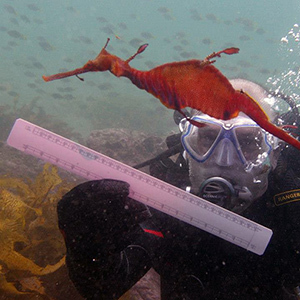 A true Diving Professional Internship. The PADI Divemaster Internship prepares you to become the ultimate professional which increases your employment opportunities. More than just the minimum, this internship option is perfect for the new diver looking for a career change and ensures that you are ahead of the rest. With the experience you gain during the program, you will be a highly skilled and well-prepared Divemaster with either environmental or technical diving skills that can take on the world! With all course materials and even return airport transfers and the options accommodation, equipment hire, you really can just kick back knowing you are well on your way to living the dream and turning the ocean into your office. Freediving is an exciting new addition to the sport of diving with more and more dive operators looking for Divemasters and instructors with the capability of teaching freediving along with their scuba abilities. Freediver training will not only make you a better scuba diver, but also increase your employment opportunities due to the high demand for Freediving Instructors. If however, Freediving is not of interest to you, we have a Technical Diving option, also highly valuable to any Divemaster candidate looking to better themselves and increase employment opportunities. When you graduate from the PADI Divemaster Internship you will have real hands-on experience and be ready to work in the dive industry. 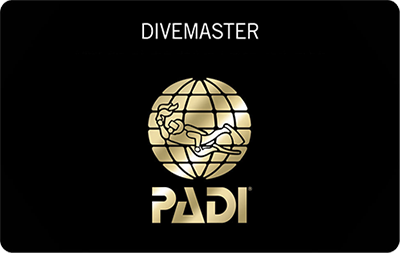 Be certified as a PADI Open Water Diver or equivalent (if certified by an agency other than PADI please contact Abyss staff). Be 18 years or older at the commencement of the program. * Work experiences as a Divemaster Intern does require an Australian Working Visa and as such may limit some candidates. To help you with any questions we offer an obligation free PADI Career consultation service with one of our Master Instructors. You can choose from a personal in-store or an online consultation. Why not book a Consultation today.